Lema is the owner of our KPAP approved supplier on the ground, and a very experienced guide and native Tanzanian of the Meru Tribe. He brings the unique combinations of being raised in Africa and having lived and travelled to the US working as a skilled and educated guide. He began his climbing career in 1995 at the age of 19 and has an extensive climbing CV, including climbing Mt Rushmore, Devil's Tower in Wyoming and Mt Kenya. 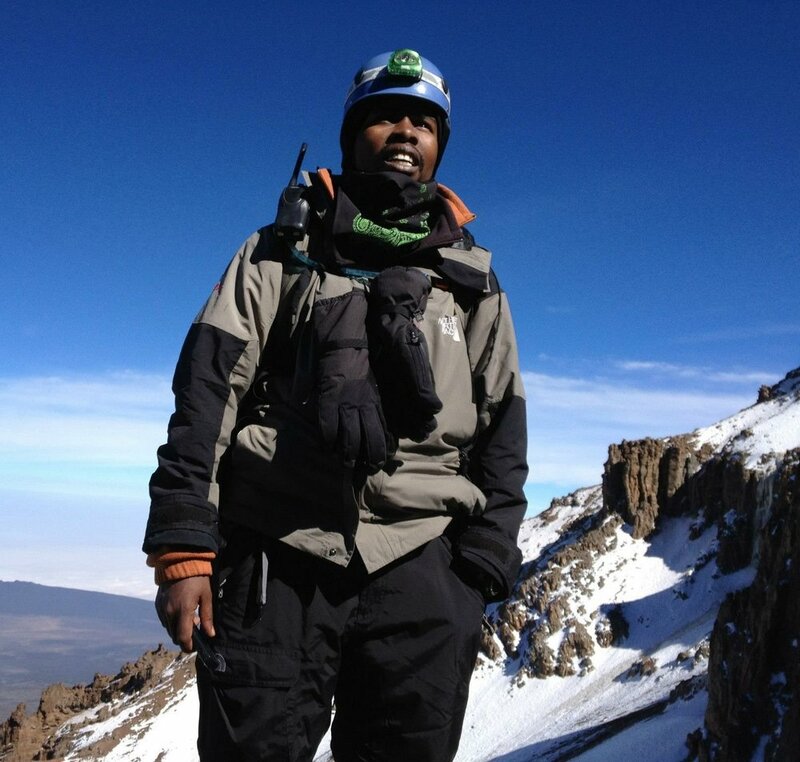 He has summited Mt Meru 40 times and Mt Kilimanjaro over 200 times. His experience and background means that we are one of few companies who specialise in the Western Breach and Crater Camp route. His client climb success rate is close to 100% and safety on the mountain is paramount. Lema personally guides some groups but overseas all logistics and safety on our climbs. 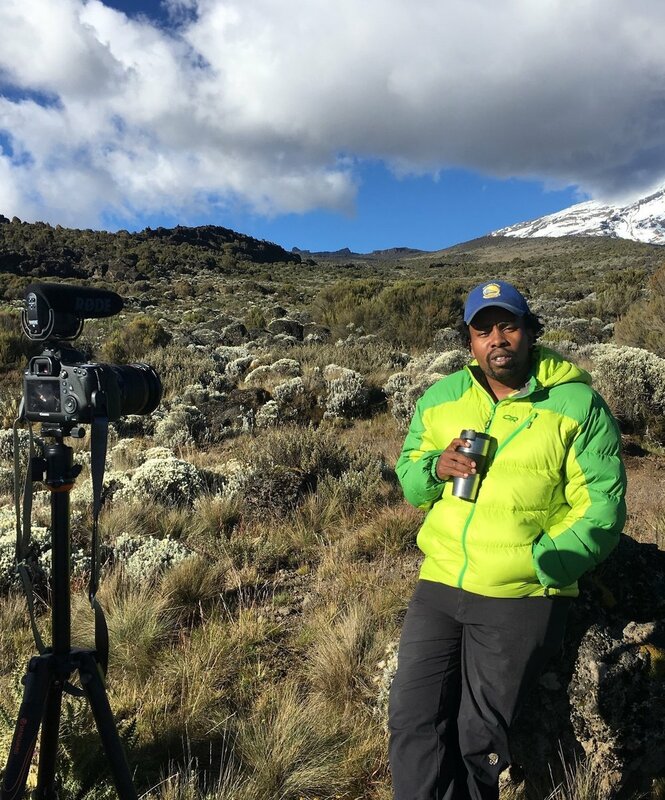 Lema has also led groups on Mt Kenya, the Rwenzori mountains in Uganda and Kilimanjaro with the late mountaineer, Scott Fischer. Through his work with National Outdoor Leadership School (NOLS), he has guided backpacking trips in the mountains of Wyoming, Montana and California. Marie founded Three Peaks Africa off the back of her love of the outdoors and climbing in Africa. She first climbed Kilimanjaro back in 2010 as part of a corporate charity fundraiser and since then has used hiking and climbing as an opportunity to step off the beaten track and travel to far-flung regions of the world. She has spent time in Peru hiking the Inca Trail and mountains in the Cordillera Blanca range, the jungle trails of Borneo, and walked the less experienced trails in Colombia in the Los Nevados National Park, home of volcano, Nevado del Tolima. She has also sumitted Mt Toubkal in Morocco, as well as hiking and ski touring in the Alps. Back in the UK, if not in London, you can usually find her on the hill! She was the lead of the first successful Three Peaks Africa expedition in June 2018.